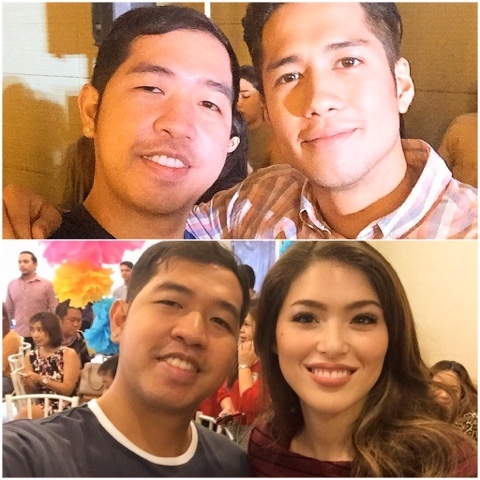 Home Aljur Abrenica Aljur Abrenica and Rocky Aljur Abrenica and Rocky Batara Celebrity Moments Celebrity Photos Kylie Padilla Photos with the Stars Rocky and Kylie Rocky Batara and Kylie Padilla Trending Congrats Aljur Abrenica and Kylie Padilla! 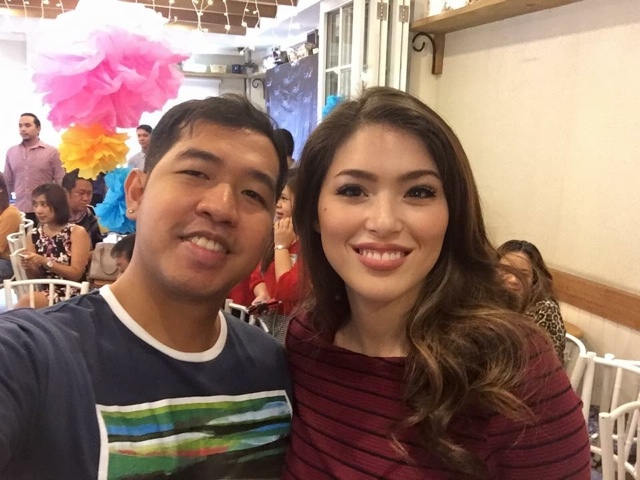 The Kapuso stars Aljur Abrenica and Kylie Padilla are currently the talk of the town after the news of Kylie's pregnancy to Aljur's child. 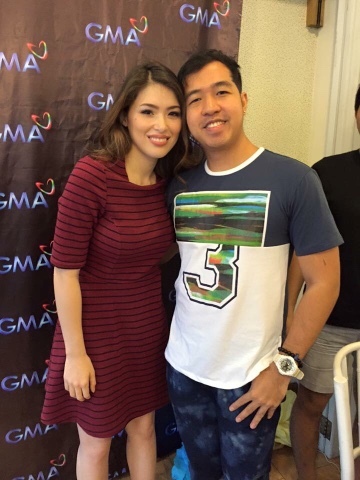 Therefore, Kylie's character as Amihan in the GMA-7's telefantasya "Encantadia" was killed! Afterwards, the two announced that they were already engaged. And they were happy to have a baby. And followed by Robin Padilla's (Kylie's father) approval and excitement of his grandchild. Different reactions spread in the world wide web. 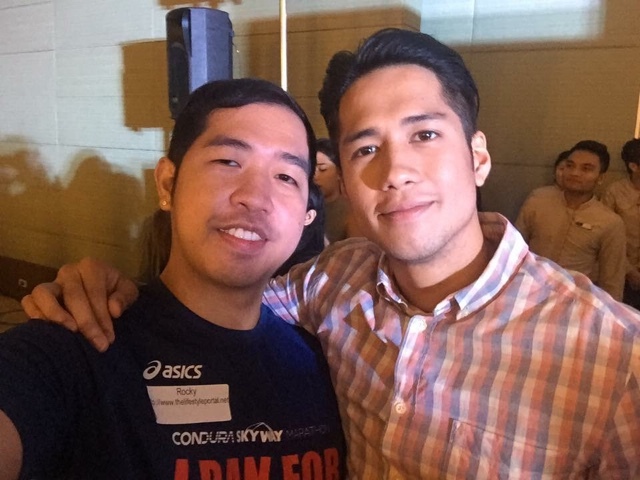 Some netizens bashed Aljur. Others get mad because their favorite Encantadia character was pulled out from the show. I already met these two in various events before. And yes, they were both good. And I would like to congratulate these two first for having a baby and second for their engagement! 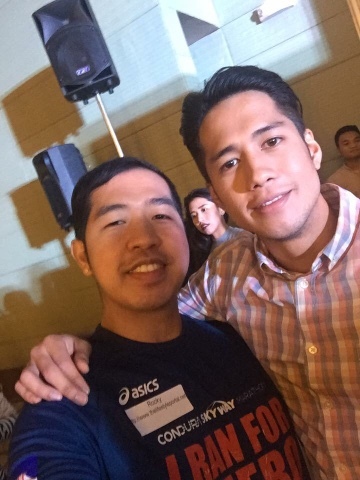 "Kayo din ang nagkatuluyan sa wakas!" I'm so happy for you both! Having a baby is truly a blessing! It is an answered prayer! You both are not only successful in your respective careers, but successful in your lovelife as well! Soon, you will be a one happy family!